This Camera is a digital Hunting Camera, It can be triggered in a fast speed by any movement of game in a location no matter day or night,it can be detected by a highly sensitive Passive Infra-Red (PIR) motion sensor, and then take high quality pictures or record video clips. 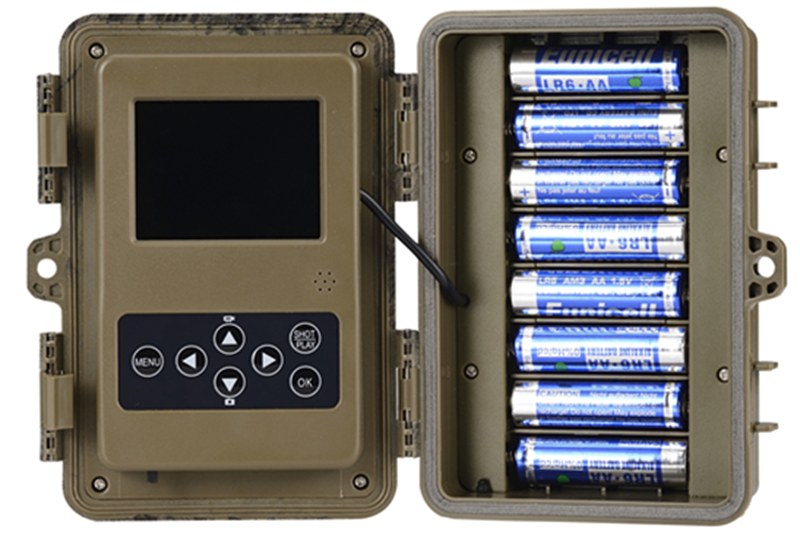 This Wildlife Hunting Camera consumes very little power with powered by 8 AA batteries ,which means no need to install circuit.it can deliver up to 12 month stand-by operation time when the device is powered by 8 AA batteries. This Digital Camera is equipped with built-in no glow infrared LEDS that function as a flash, so that it can't be found by invader.The Wildlife Hunting Camera is designed for outdoor use and is resistant against water and snow with waterproof is IP66. 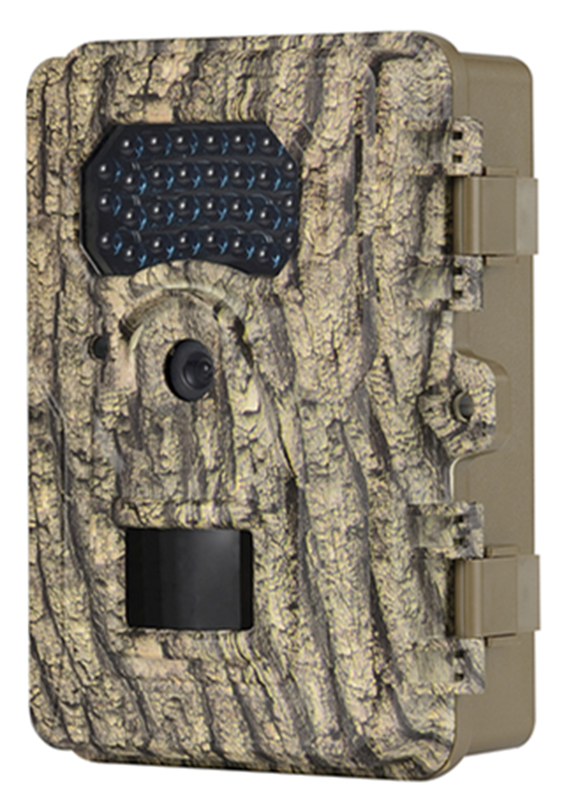 This Digital Trail Camera can be mounting on the tree by using self contained strap. 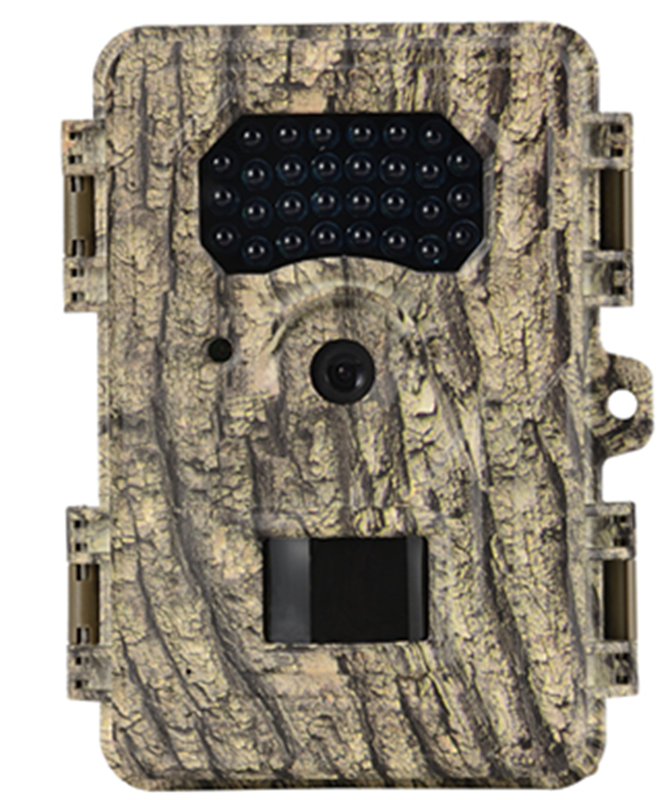 Looking for ideal IP66 HD 1080P Trail Hunting Camera Manufacturer & supplier ? We have a wide selection at great prices to help you get creative. All the 36pcs Infrared IR Trail Scouting Camera are quality guaranteed. We are China Origin Factory of 0.5s Fast Trigger Trail Surveillance Camera. If you have any question, please feel free to contact us.